Hi, I’m Alan Baker and I’m a DIO Project Manager. 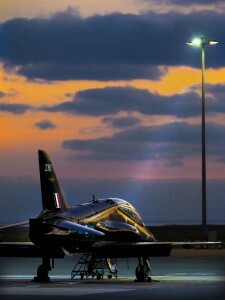 One of my current projects is the runway resurfacing at RAF Valley on Anglesey. RAF Valley is a fast jet training base where RAF pilots are taught to fly Hawk aircraft as their first exposure to fast jet aircraft, before moving on to the Tornado and Typhoon elsewhere. Clearly then, the runway is critical. The station has two runways and the main runway was last fully resurfaced in 1995, though there have been temporary repairs to some areas in the intervening period. The new works should extend the life of the runway by a further 25 years. Following a competitive tendering process we awarded the contract in February 2016 to a joint venture of Northstone and Whitemountain. It’s a £20 million contract and will require more than simply resurfacing the existing runway. We will also refurbish the link taxiways and provide a new section of airside perimeter road, new visual aids, aeronautical lighting and signage. The strength of the existing taxiways is sufficient for the Hawk aircraft but the refurbishment will also allow for operational use of other aircraft such as Hercules, Tornado and Typhoon. Work has now commenced on some preliminary enabling works, in conjunction with Isle of Anglesey County Council, to the designated access route as well as some small works on the Station. The main bulk of the project will begin in due course and we expect to complete the work by April 2017. 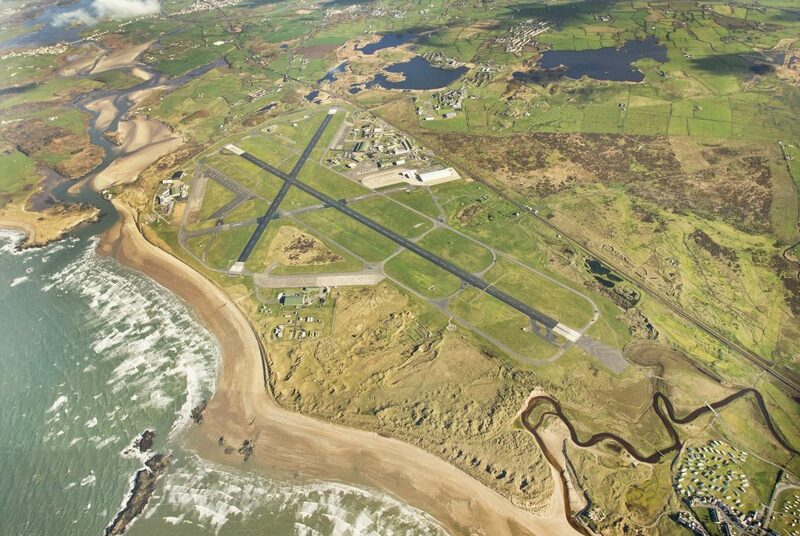 As RAF Valley is crucial to the training of pilots, it’s obviously very important for us to make sure to keep any disruption to the operation of the base to a minimum. We’ve been able to plan the works so that Valley will remain as an operational station for the vast majority of the project. There is a maximum period of four weeks in our plan when flying must cease to permit construction in some areas. However I’m hopeful that we can keep it shorter. Some disruption is inevitable but we’ve been working closely with the contractors and the RAF to minimise it, both to RAF Valley and its personnel and to the local community. In association with the contractors, we held a public consultation event in the local village hall and feedback from the community was very positive. Their concerns regarding the chosen access route led to improved signage and advisory speed restrictions being implemented with agreement from Isle of Anglesey County Council and North Wales Police. 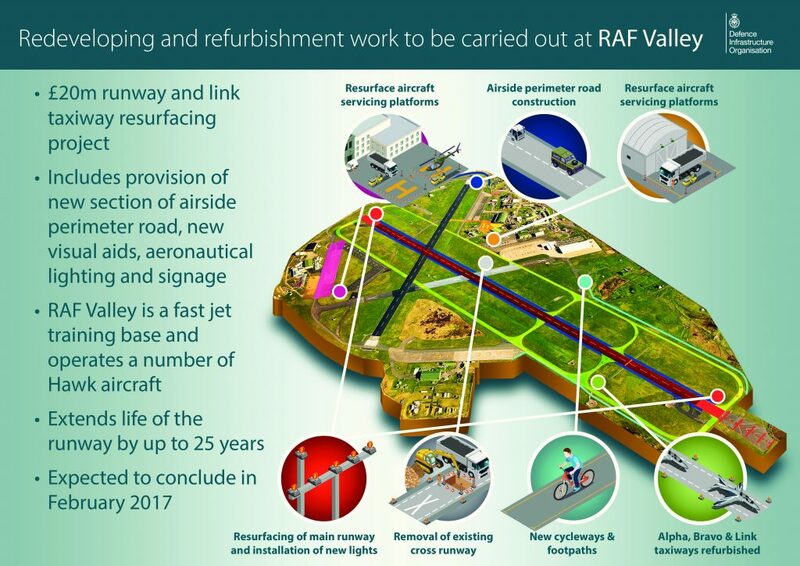 I’m looking forward to a smooth and successful project, delivering for defence by enabling the RAF to continue training fast jet pilots at RAF Valley.